Our team of California wedding planners create custom wedding budgets for all different types of weddings. One of the first things we do when planning a wedding with our couples is to establish a realistic budget that covers all costs so that we don’t have to worry about surprise expenses popping up. Couples that start to spend without knowing all costs or having a realistic idea of pricing often end up over budget and in debt come wedding day. Since we don’t expect all couples to be experienced wedding planners and know all the costs to anticipate, here are 10 unexpected wedding expenses that you can be prepared for. This tiny fine print on your venue catering contract that can add an additional 20-32% to your anticipated cost of venue, food and beverage. When requesting a price quote from your caterer, be sure to factor in tax and service charge to the actual cost. 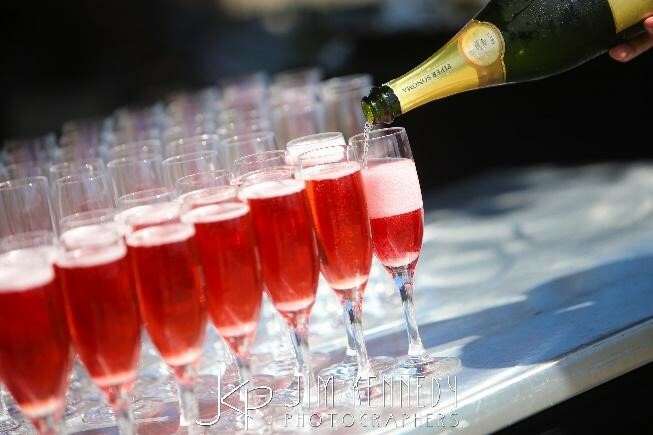 Many catering packages include 1-4 hours of hosted bar, but that typically isn’t enough to cover the whole reception. If you do not want your guests to start paying for their drinks at some point during the evening, then request a price quote for additional hours of hosted bar. Some venues require liability insurance to cover any potential damages by you or your guests. Although not too expensive, this still is an additional cost. If you are hosting your reception at a hotel or resort, valet parking is typically an extra cost not always mentioned up front. Expect to pay $7-$20 per guest vehicle for guests attending the reception that are not staying overnight at the hotel. 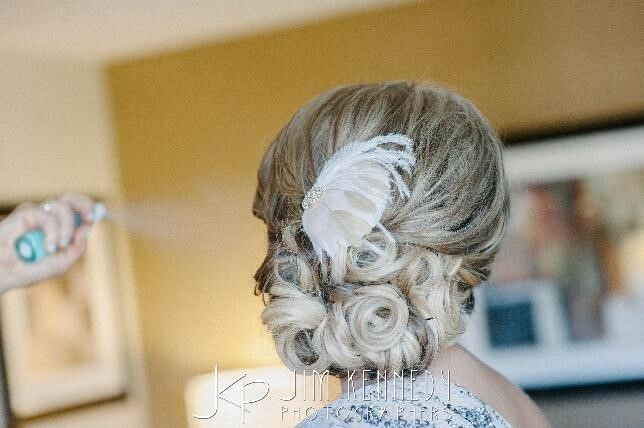 If you expect bridesmaids to have their hair and makeup professionally done, then you might need to pay for it. Not all ladies can afford this extra expense, so if you are going to require it then you might have to consider paying for it. Have your artist try different looks ahead of time to decide how you will look on wedding day and save the unnecessary stress of experimenting (and possibly breaking down in tears) on your big day. Although tradition dictates the groom’s parents pay for the rehearsal dinner, sometimes they cannot afford to, or the couple is footing the bill for everything. This can range from an intimate casual dinner to another large wedding event, so take time to discuss what you want and who is paying for it. 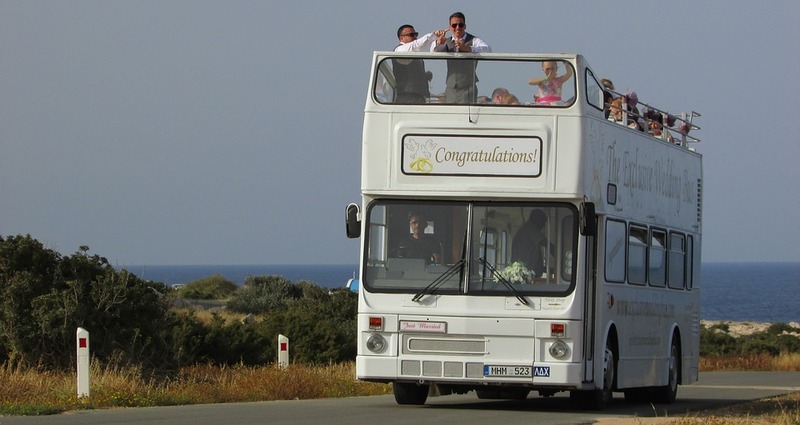 Have you considered how you are going to get you and your whole bridal party from the getting ready site to the ceremony, then to special photo shoot locations, then to the reception, and then back to everyone’s accommodations at the end of the night? Whether you need a small town car or shuttle for 35 people, factor in a chunk of money for this. Vendors that are working for the entire reception (and possibly the whole day) need to take a meal break. Because you don’t want your photographer leaving your wedding for an hour to go find a hot meal, most vendors should have vendor meals included in their contract requirements. This is ordered through your caterer and is less expensive than a guest meal. Most vendor contracts don’t include gratuity. Although not required, it is good to consider tips for vendors that have provided wonderful service. You do not need to pay 20% of each vendor contract, but can consider a flat amount for each vendor. There you have it! 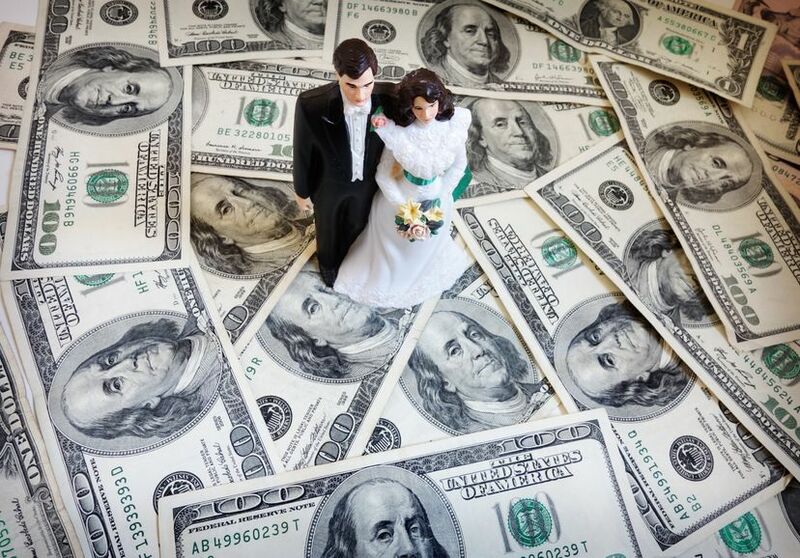 Hopefully you will not encounter any surprise expenses, although we have known parents to keep adding to the guest list and those impulse buy moments of I just gotta have this for my wedding! Creating a realistic budget ahead of time and sticking to it will allow you to start your marriage off successfully without a bunch of credit card debt. Help finance your honeymoon with a Honeyfund wedding registry.